• Intention: the act needs to done with the intention to harm, or with the knowledge that it would inflict harm. • Causation: the above-mentioned act must be responsible for the plaintiff’s injury, though it does not need to be foreseeable, or a direct consequence. • Damages: physical injury, emotional distress, or damage to property must be established. • Statute of Limitations: certain deadlines need to be met. However, these vary from state to state and between types of injuries so be sure to check in with your legal counsel. • Duty of Care: In order to prove negligence, you will first need to prove that a duty of care was owed to you by the defendant. This can be a duty established by law, or on the basis of the regular standard of reasonable care which connects all humans In the eyes of the law. • Breach of the Duty of Care: Once it has been established that a duty was owed, it is now time to prove that it was breached by the defendant. • Causation: Now, you will need to prove that this breach of the duty of care was linked to the damages inflicted upon you, the plaintiff. • Damages: You will need to present evidence for your injuries, whether they be physical injuries, damage to property, or emotional distress. 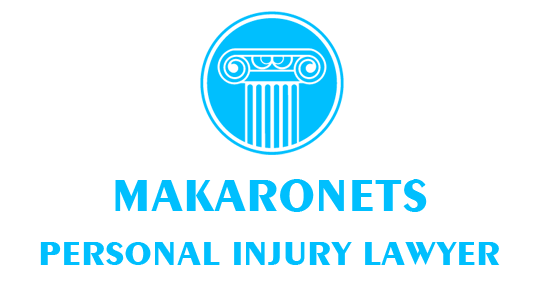 • Statute of Limitations: Again, there are deadlines to meet which vary between types of injuries and between states. Checking in with your lawyer will help you meet all necessary deadlines. • Activity: Strict liability only applies with very specific activities, such as the handling of explosives. • Causation: the regulated activity needs to be the cause of your injury. • Damage: You need to prove you were injured. • Statute of Limitations: Deadlines need to be met. Thus, to help and guide you, it is best to hire the services of a personal injury lawyer in Orillia. What To Know About No Fault Auto Insurance Policies?